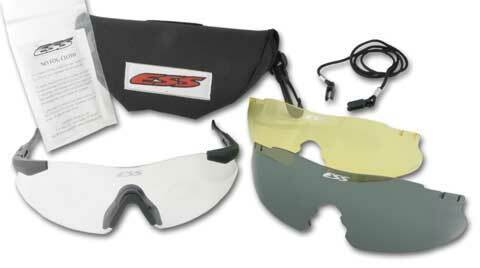 ESS offers advanced eye protection systems for military, law enforcement, and fire/rescue professionals. Their eyewear is designed to take on the most hostile and unforgiving environments while offering cutting-edge technologies with patented innovations to ensure peak performance and uncompromised eye safety. 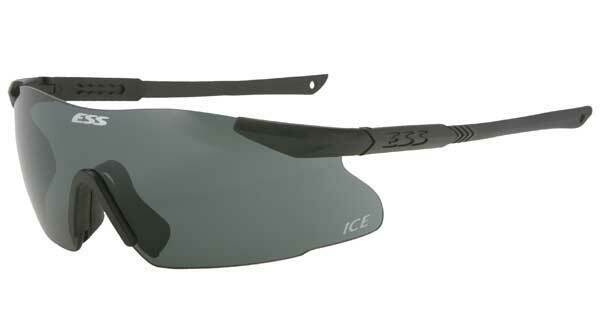 • Reinforced PosiLock™ temples provide secure frame/lens retention.